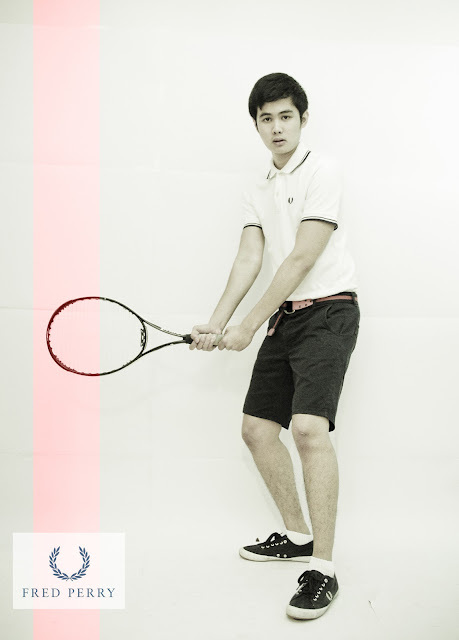 Fred Perry Cotton Shirt, Webbing Belt, Topman Shorts, Fred Perry Shoes, Prince Racket. 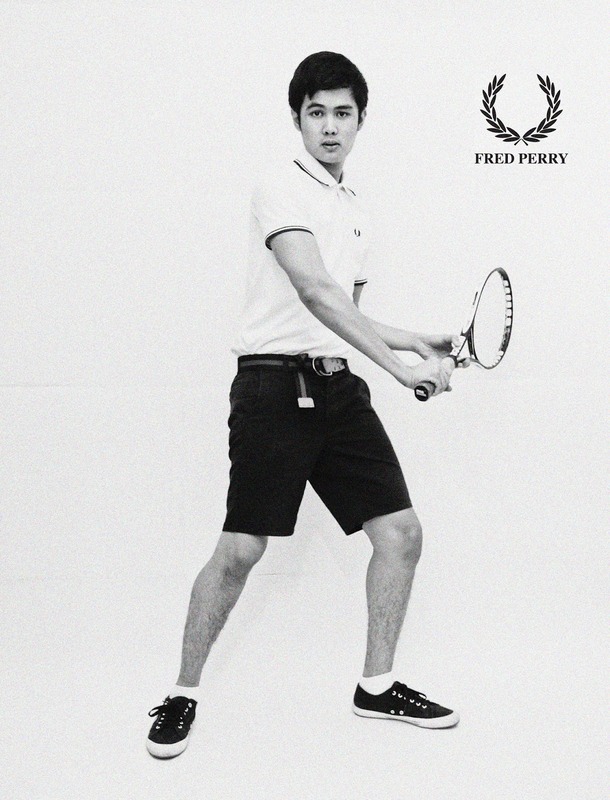 Fred Perry originated from a famous sport tennis, the founder Frederick Perry got the idea of creating these shirts by Lacoste’s iconic cotton polo shirt design. The clothing label was then introduced during the Wimbledon of 1952. I am a big fan of Tennis, as you can see when you scroll down to the 2nd post of my blog. In this post, I have placed the Fred Perry logo in the pictures with no intentions of copyright infringement, but for the sake of my own use. If you do not know what to wear during a party or an event, wearing a Fred Perry shirt is always the safest choice if you do not want to be underdressed or overdressed. This piece of clothing can be used for a lot of things that’s why I would recommend you guys to get a piece. I used to dislike the idea of wearing short shorts simply because it shows a lot of skin making it feel like one of those short shorts girls wear, but now I find it actually better due to the fact that it makes me look like I have buff legs instead of chicken legs. You can find similar shorts in 21MEN, ZARA and HE by Mango.